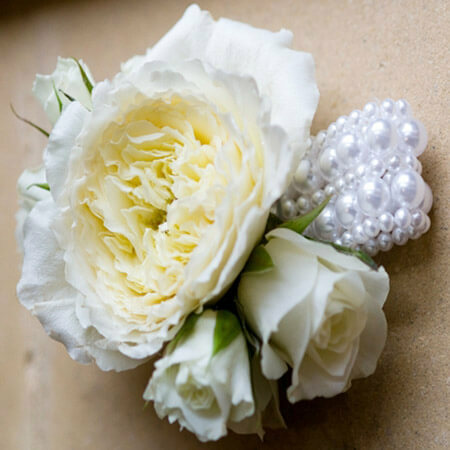 We believe in taking great care in handcrafting your wedding flowers, to perfectly compliment your special day. We understand that you want your wedding flowers to be perfect. We share that same belief when we create and design our wedding flower arrangements for our clients. 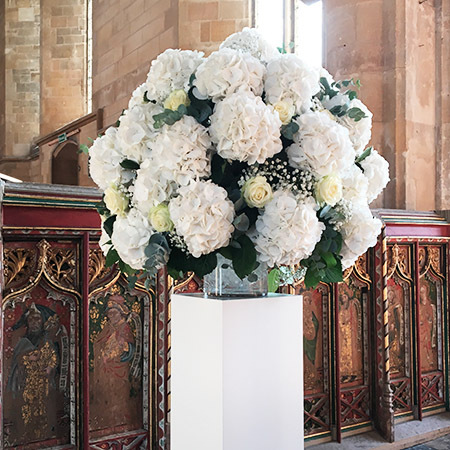 Each arrangement is lovingly crafted to match the colours, themes and style of your wedding to look fresh, beautiful and get your guests talking. We sit down with you to discuss your preferences, to ensure your wedding flowers are perfect. Moodboard created to capture your thoughts and ideas from our initial meeting and fed back to you. Upon request, we can design the flowers before the ceremony to ensure you are completely happy with how they look. Flowers are delivered to the venue before guests arrive and carefully arrange to look great for when you turn up. 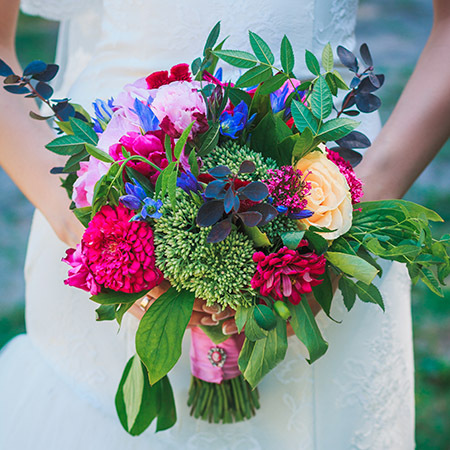 “I can’t recommend Charlotte enough, the flowers were beautiful and just how I imagined them. They were fresh, well crafted and everyone commented on how amazing they looked. Guests wanted to take them home as a keepsake!”. We make our wedding flowers bespoke to each of our client. The price usually depends on individual needs of the client. During our consultation, we will discuss your plans, ideas and budget to ensure that we can deliver something that fits with you. Will you be able to help on the day? We’re always on hand to help set up your wedding flowers on the day, to ensure not a petal is out of place. Do you travel outside of Essex? Yes! We can travel anywhere in the UK and even abroad! Be sure to let us know if you have any special requirements. Can you mock up the flowers before the big day? Our wedding flowers are very fresh and need to be handcrafted the day before your special day to ensure they look amazing on the day. We understand that it can be an anxious time so we ensure that you get a really good feel for how the flowers will look on the day. If you request this service, please get in contact and we will provide with a bespoke to arrange this service. How do we get the flowers? We work with you and your timings. 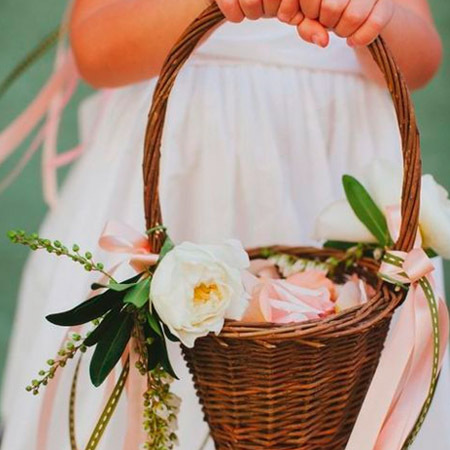 We deliver the flowers with plenty of time on the wedding day. 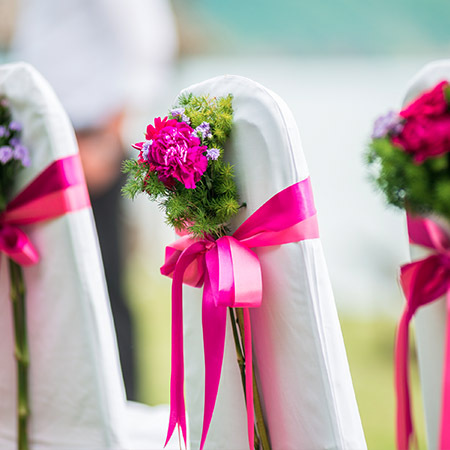 The flowers are checked just before the wedding so they look perfect for your arrival. How soon should we book a florist? We recommend setting up a consultation as soon as possible. Our summer dates get booked up very quickly. You may choose to wait till closer to the date to give us more details about the types of colours and styles. To avoid disappointment, ensure you have booked in advance. Book your consultation here. Can you get particular flowers? We endeavour to fulfil our clients’ requests and will do our best to find any particular flowers you want. Although in some cases, depending on season and demand, it may be difficult to get hold of certain flowers. We will do our best to offer a close alternative. 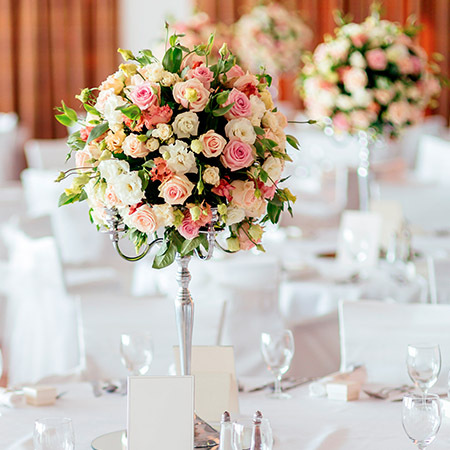 Charlotte Speculo has years of experience putting together beautifully handcrafted and bespoke flower arrangements from weddings to private events.